Oregon Coast STEM Hub | CE - Clean Energy. Bright Futures. 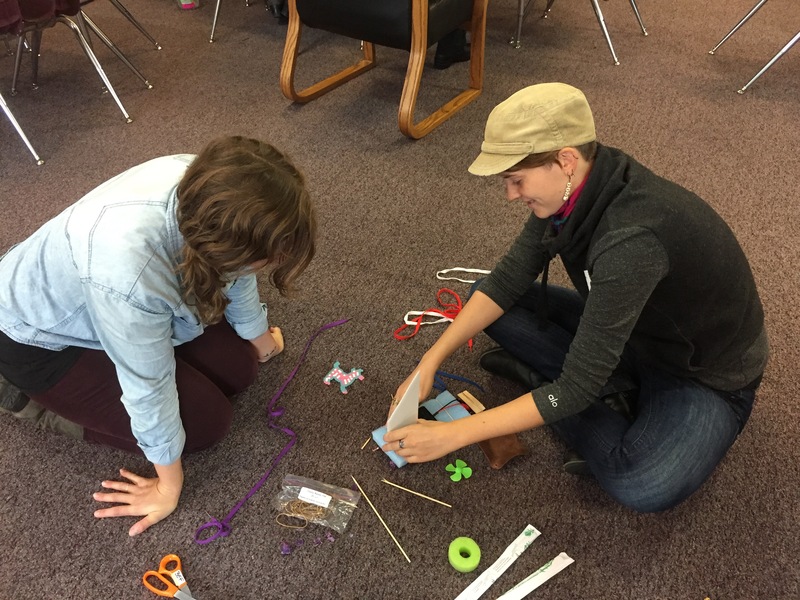 On October 10, 2016 the Oregon Coastal STEM Hub hosted the 2016 Coastal Learning Symposium at Newport Middle School with a goal to make meaningful connections to the Oregon Coast for PK- 12 educators and students. 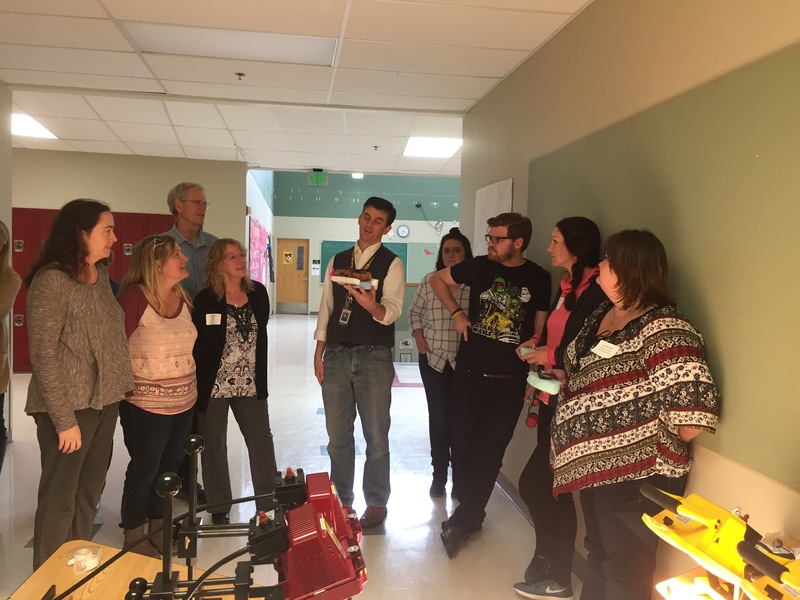 The Solar 4R Schools program offered a Renewable Energy Inquiry and Engineering workshop to area teachers. There were a total of 22 attendees from 3 different school districts present. 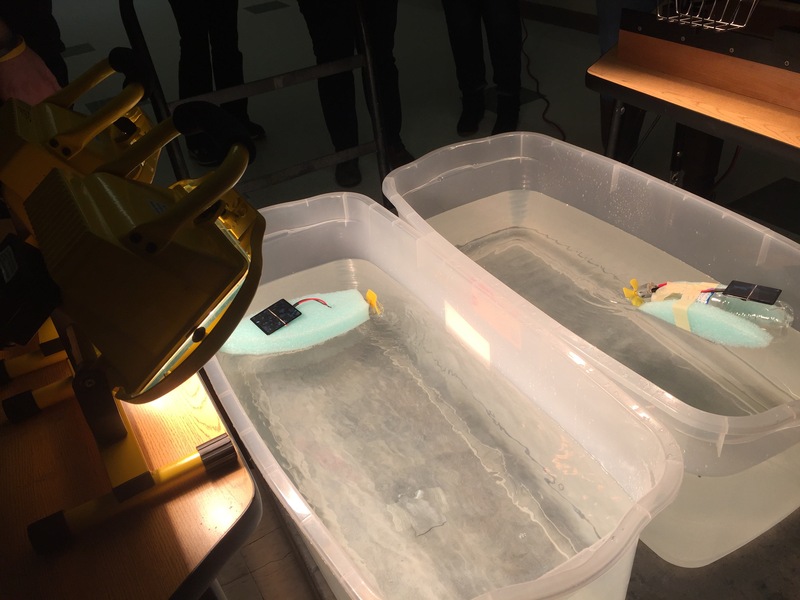 Participants at the workshop engaged with a variety of activities; including the construction of a Copenhagen solar oven, exploring electric circuits, and crafting solar boats. Every teacher received a classroom science kit worth $150 and access to resources from the online educator library.